Registration, Events, Scheduling with Western Canada’s largest dance festival! 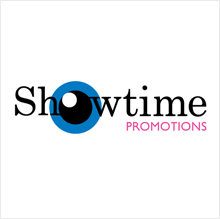 Showtime Promotions is dedicated to promoting young dance talent across Canada. 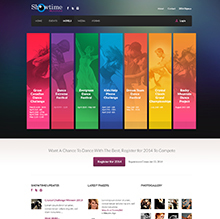 With over 30 years of experience in the dance community organizing dance festivals, Showtime Promotions approached Red Cherry with a problem: it was time to do away with the paper registration process and join the digital age by allowing dance studios to register thousands of entries online for their many festivals throughout the year. A few requirements that Showtime Promotions needed from their custom software application was the ability for dance studio owners to manage their dancer entries while allowing Showtime Promotions to schedule the dancer entries into desired festivals and the ability to produce full reports on each festival. 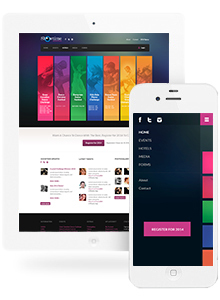 This custom software project was bundled together with a brand new website which displays a sleek and sophisticated look and feel that compliments the dance industry. 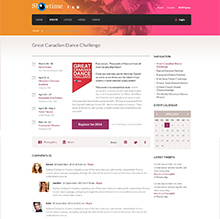 The combination of the custom software together with the new website now helps manage thousands of emerging talented dancers at festivals across Canada and shares the love of dance with the communities where each festival takes place. Clean persona based design allow users to easily drill into events. With over 20 events every year the custom festival management software handles the 10,000's entries with ease. Clear top level messaging and clear calls to action give easy navigation.